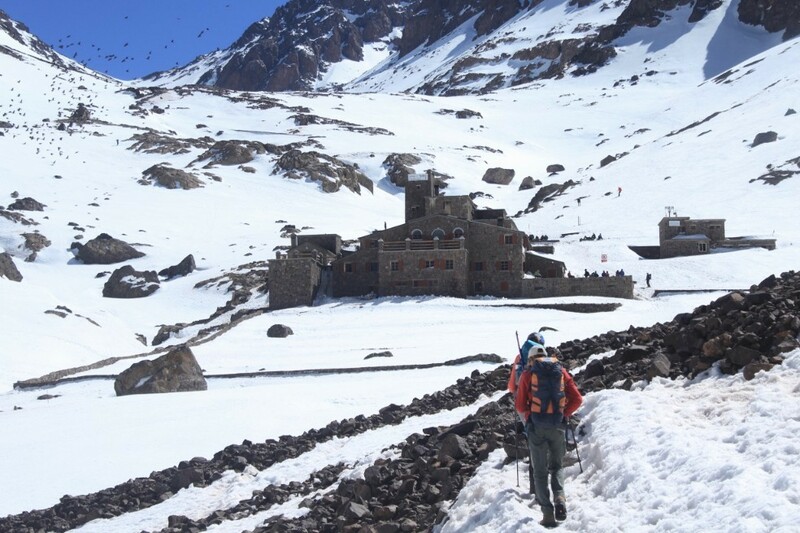 Three meals a day are cooked on the mountain by your very own cook and special diets are catered for. 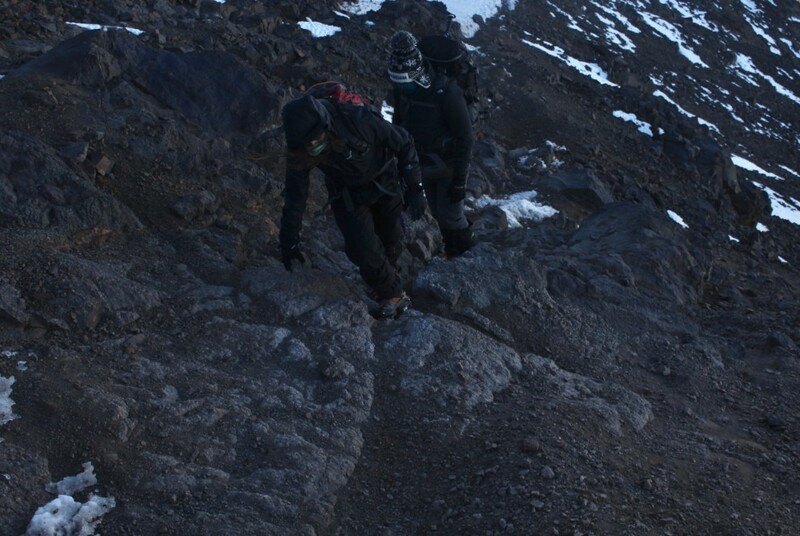 All meals include the required nutrients to give you the right amount of energy for such a climb and they are super delicious too! 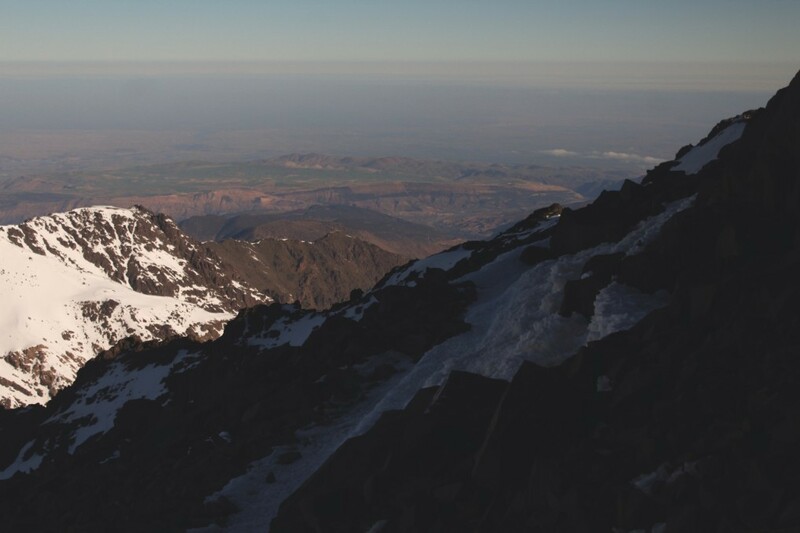 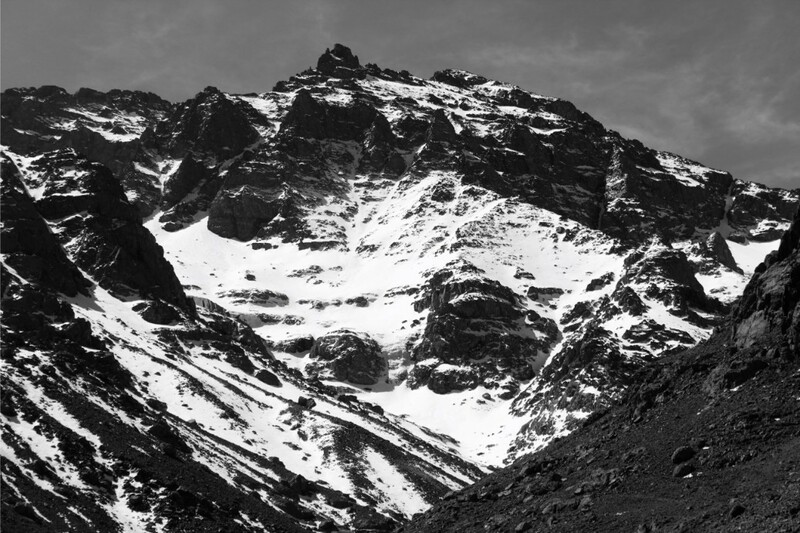 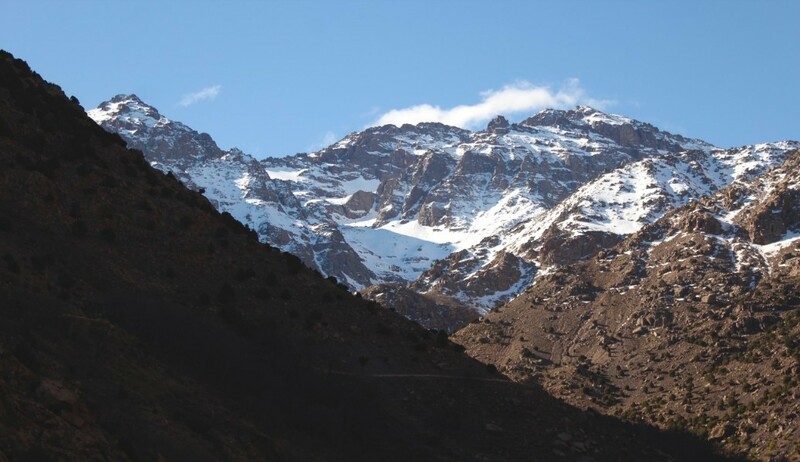 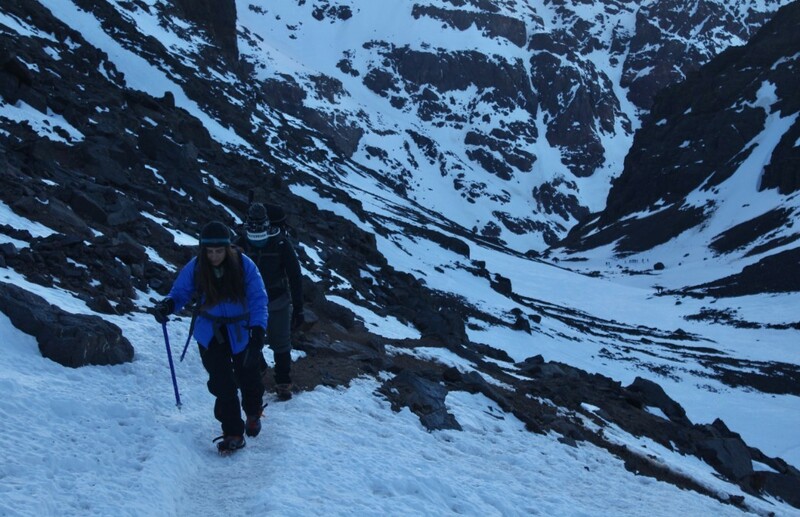 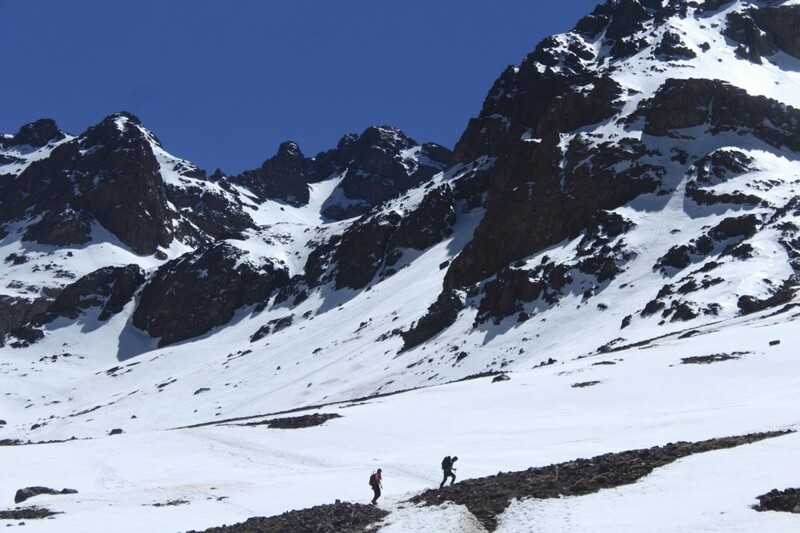 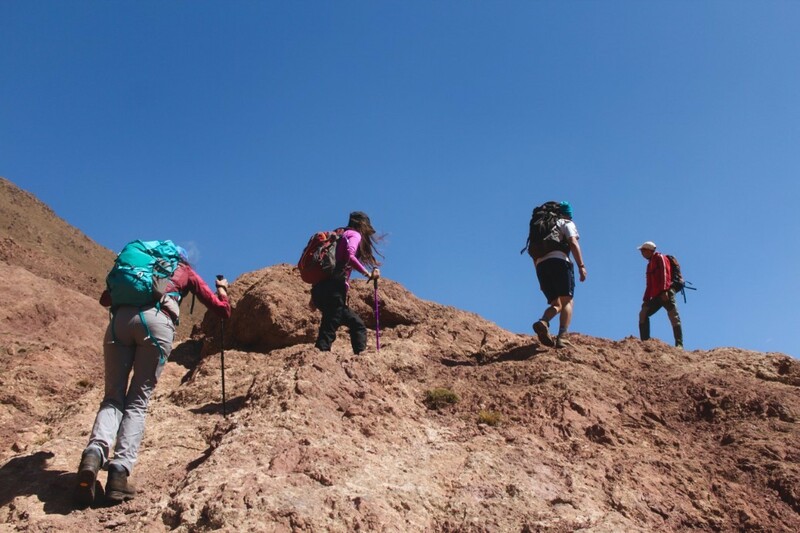 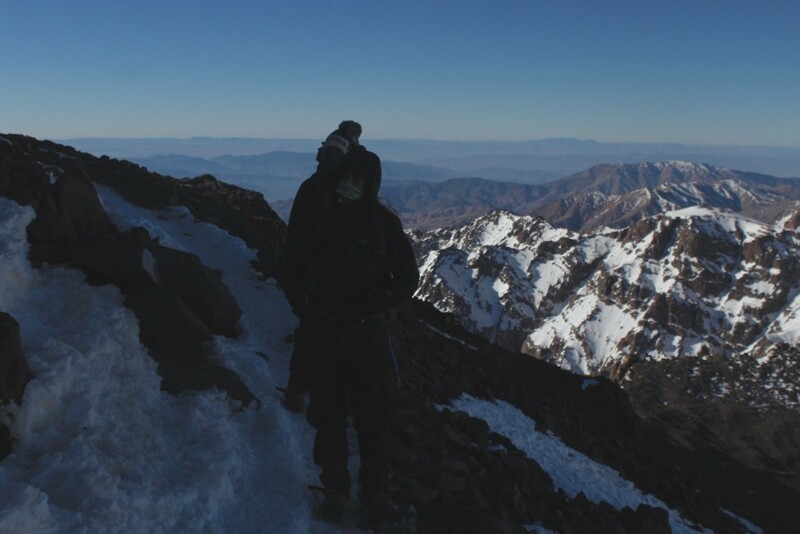 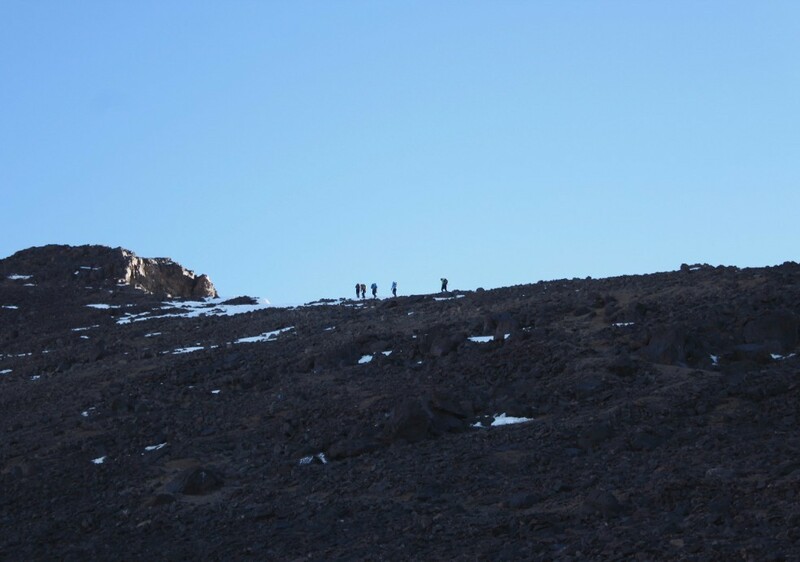 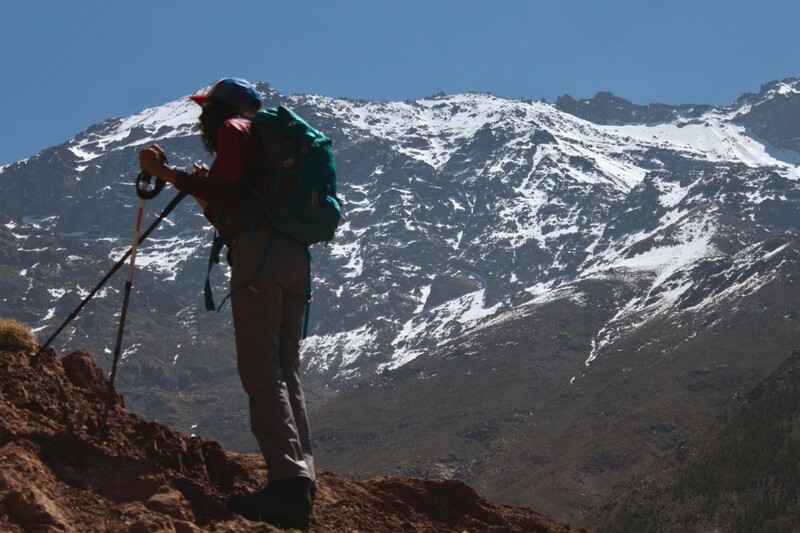 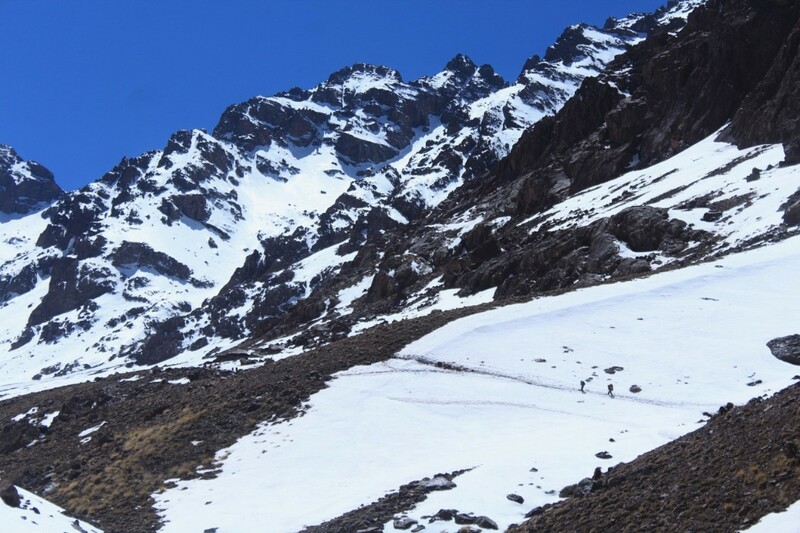 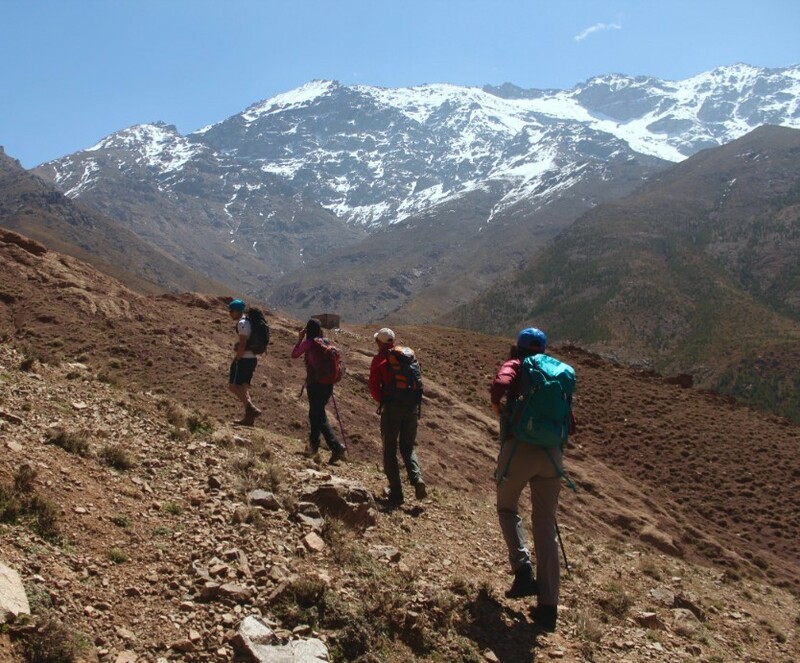 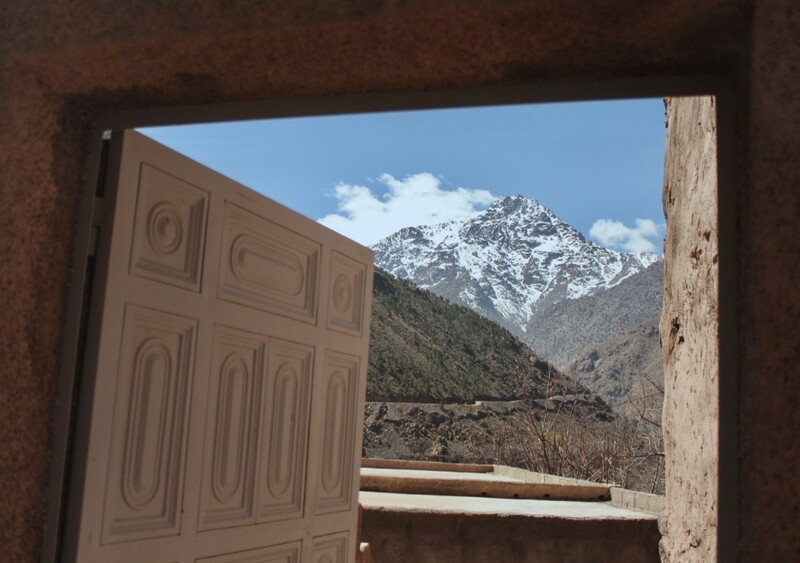 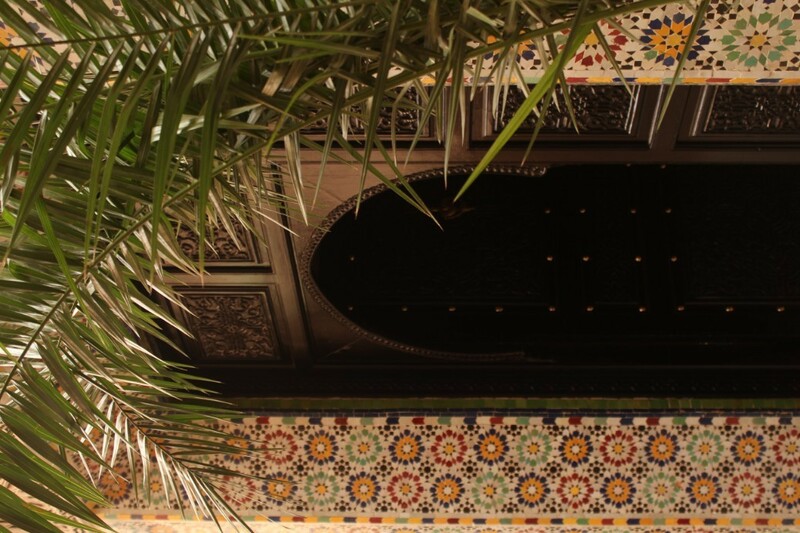 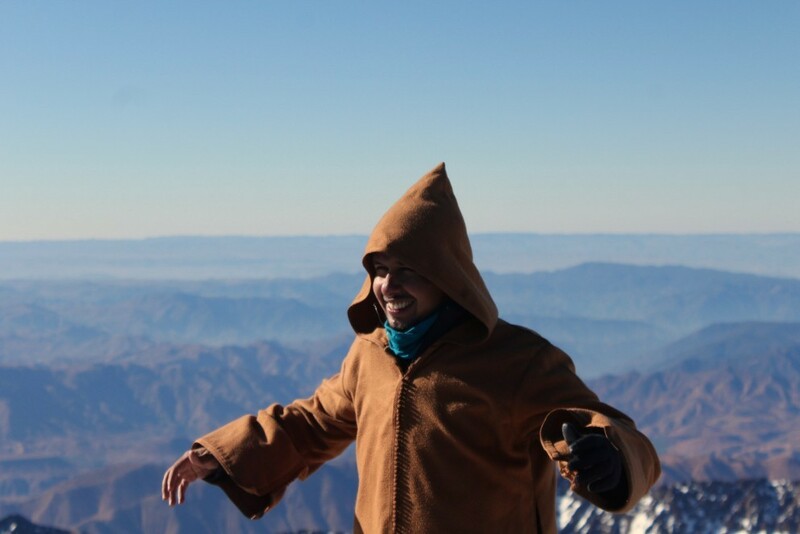 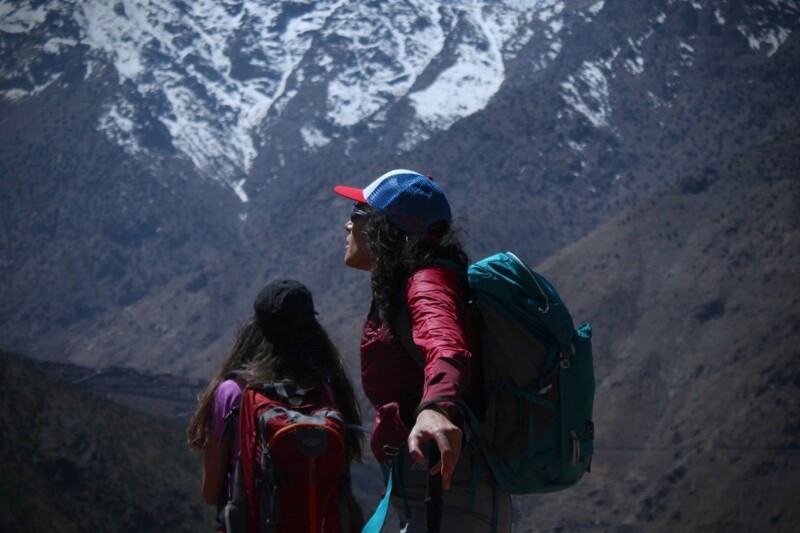 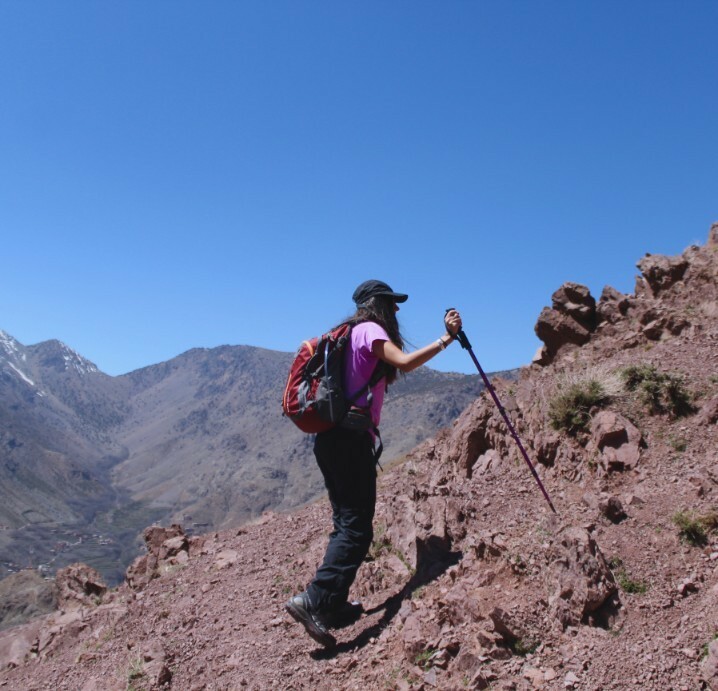 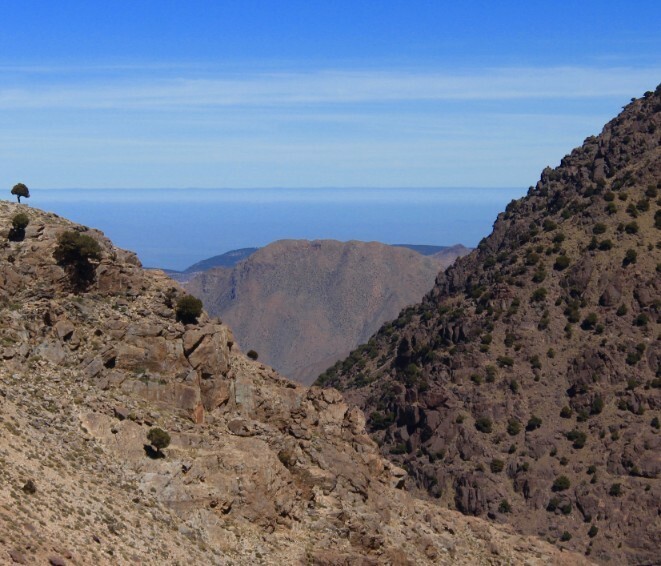 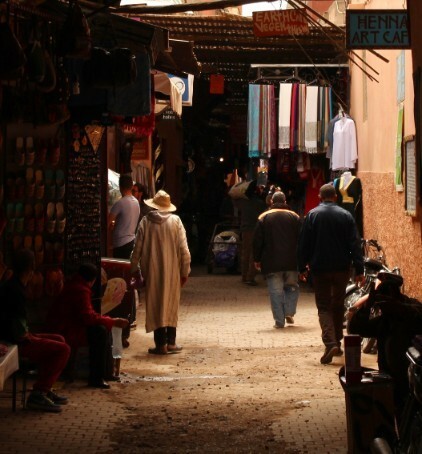 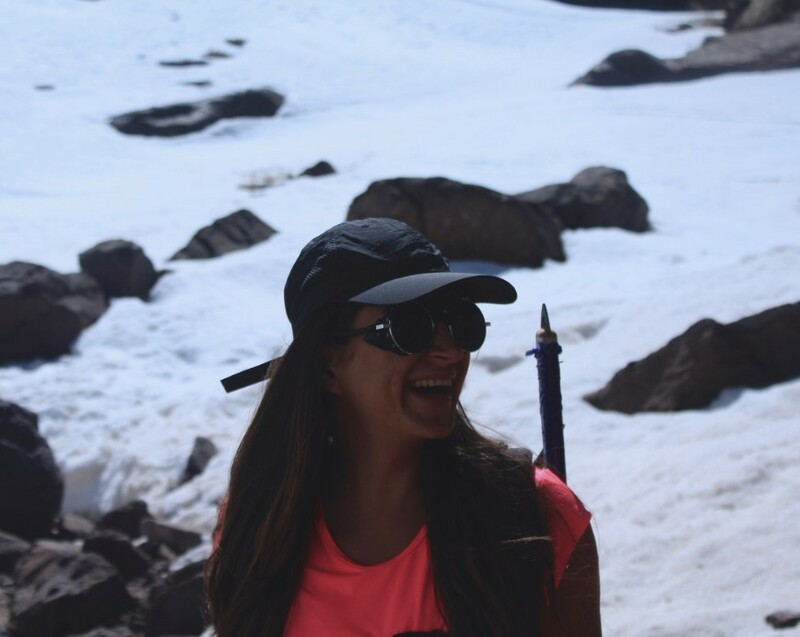 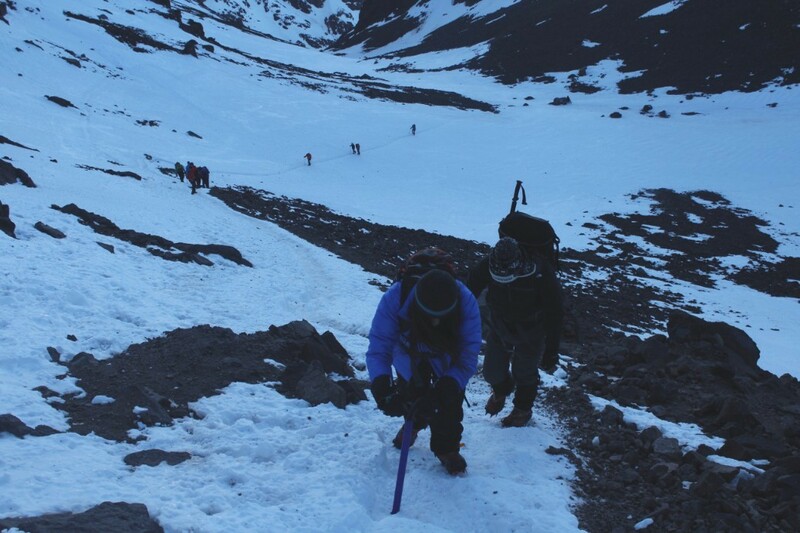 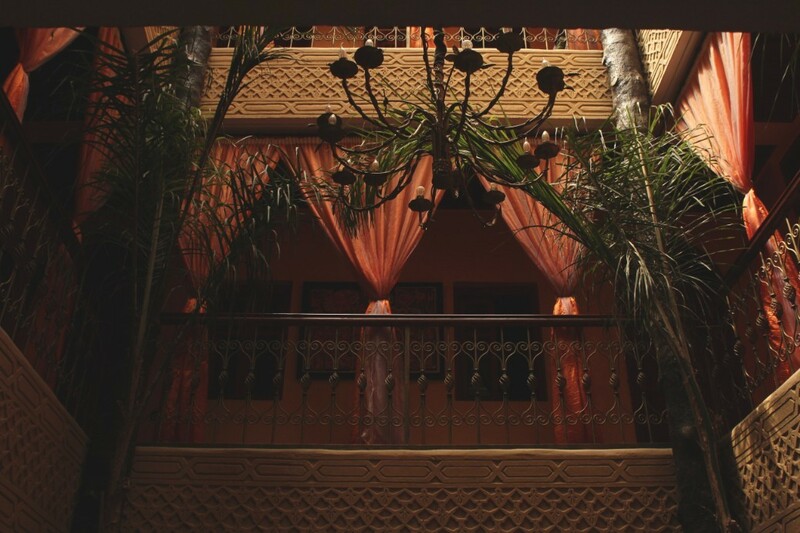 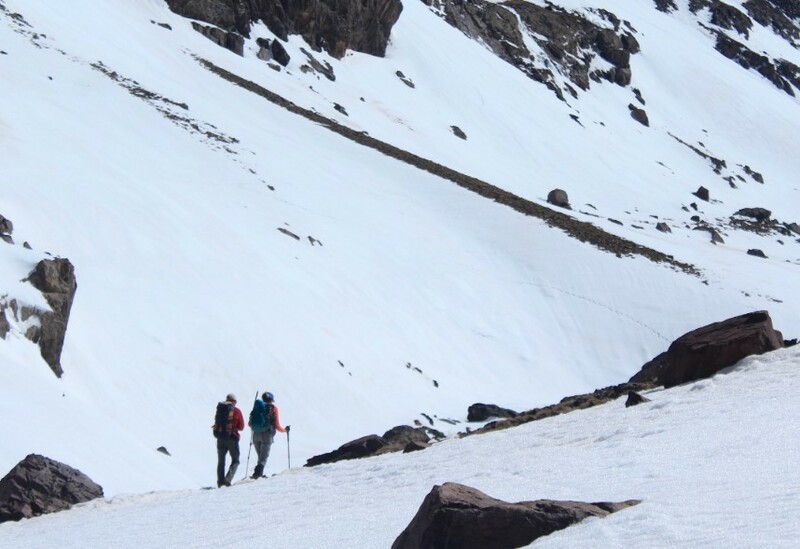 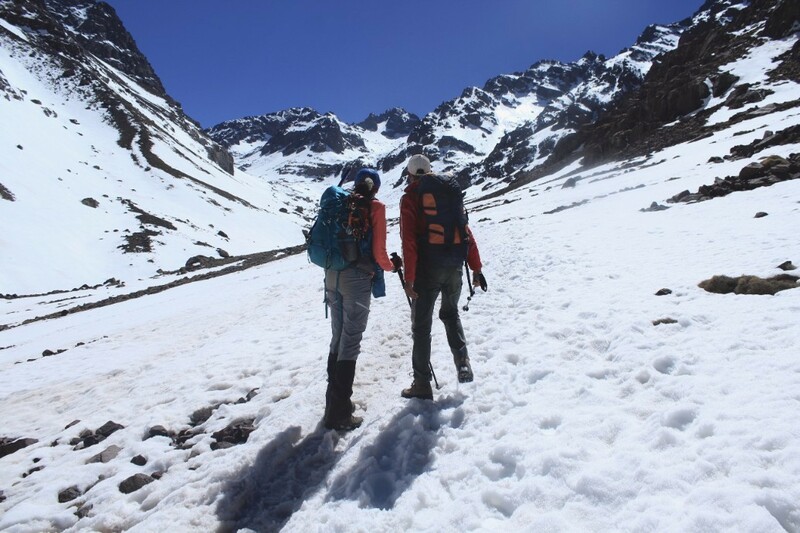 The beauty of Toubkal is living the mountain life to the fullest. 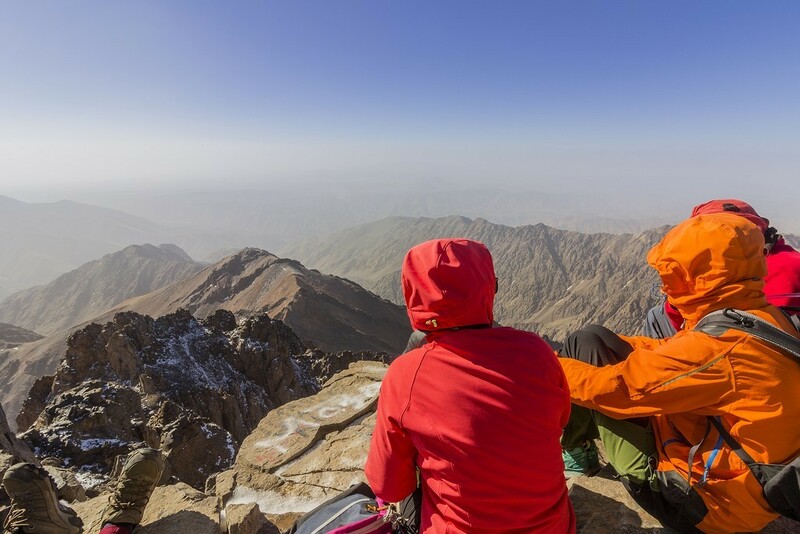 Your accommodation will be in tents that are packed and reassembled each day at the camp you will be spending the night at by your awesome porters.